I want moms to pamper themselves! I want the public to get chemicals out of their homes! I want more people to care about shopping small! I want everyone to crave natural ingredients! I want women to support handmade! I want y’all to take time for self-care! Instagram accounts with 1,000 to 10000-ish followers. Instagram accounts with ENGAGED followers. Influencers that love our brand, find joy in sharing with others, are social media pros. 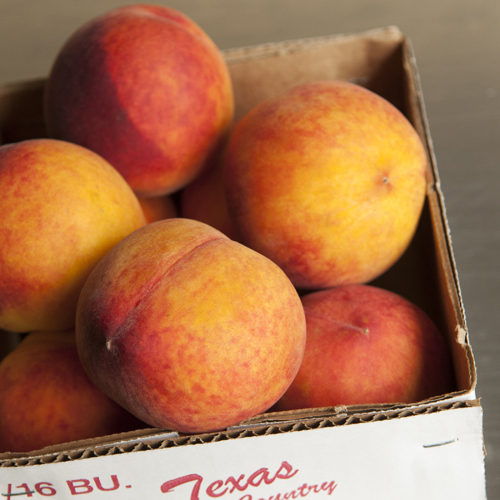 Influencers that seek out products that are natural, ethical, handmade, or Texas-made. Influencers that care about shopping small. 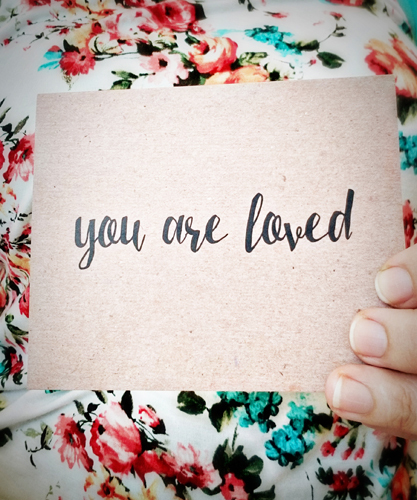 At the beginning of each quarter, our brand reps will receive their free products in the mail, along with a unique, exclusive coupon code to share with their followers. Our brand reps must agree to at least one instagram story during the quarter (an unboxing, product usage video, or product placement photo). Our brand reps must agree to at least one post during the quarter (talking about our business, our vision, our products, our events, etc). At the end of each quarter, each brand rep will receive a report of how well their posts and coupon code performed. They will also receive a bonus for a percentage of the sales from their coupon code. 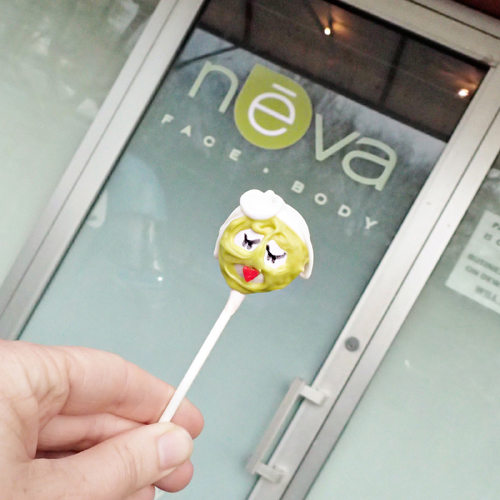 This was from an event I did with Neva Day Spas. Cute prop in front of their door. Was an easy way to invite people in, get our followers familiar with their logo. Well-lit image. Tranquil, matching colors. You could easily provide a similar photo in front of our shop. 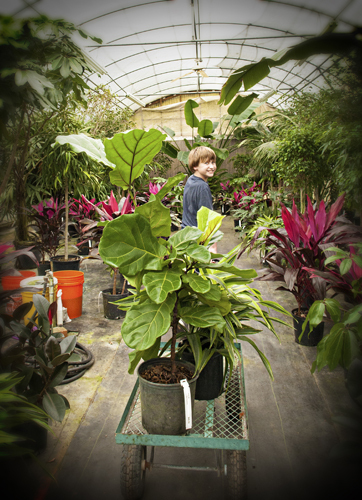 This was our post about the benefits of houseplants, and the greenhouses at Hill Country African Violets & Nursery. 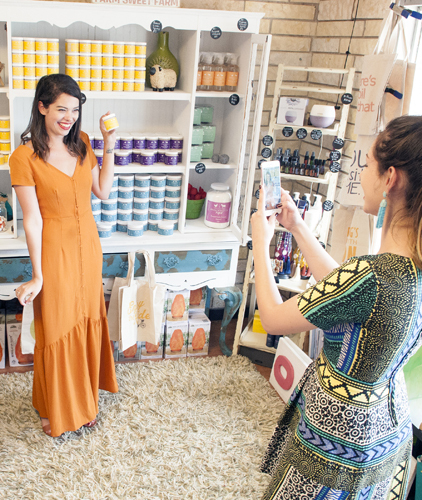 You could easily get a cute post of you in our shop. Just a simple image that definitely tells you we were in Fredericksburg. The rest of the post showed lots of images from our day in the town. But this one was meant to draw people in, make them smell the scent of peaches. You could definitely do something similar with our yummy-smelling products, our bright-colored labels. 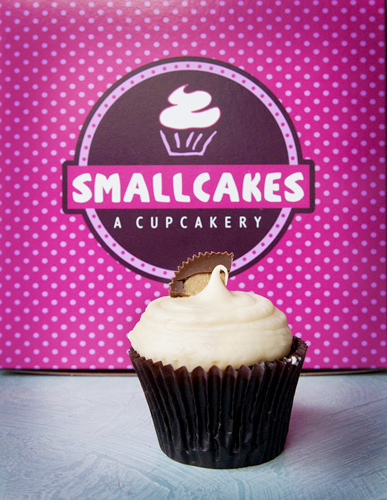 This is when I was introducing Boerne to the new cupcake shop- Smallcakes. This image focused on their product, but also highlighted their packaging. Bright, colorful, and eye-catching. Delicious, too. You could easily provide a photo of our product in front of our shipping box or shopper bag. 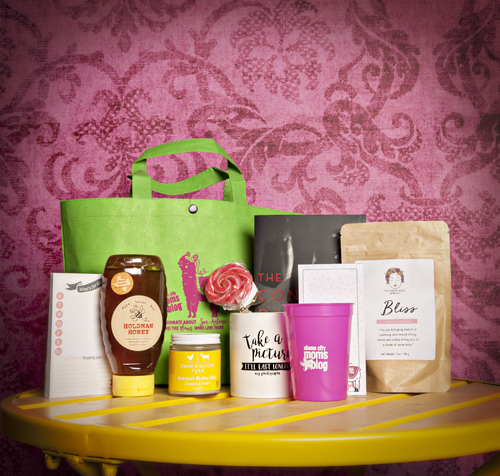 This was a standard product photo, of all the goodies to win in Alamo City Moms Blog‘s swag bag. Well-lit, colorful. With the purpose of getting our followers excited to learn about these products and win these bags. You could definitely get something similar, by gathering our products together like this. This was me, advertising for the maker of our new sign- Six Eleven Co. Simple smile, hands, and product. Classic and straight forward. You could get images of yourself, holding out our products to the camera. 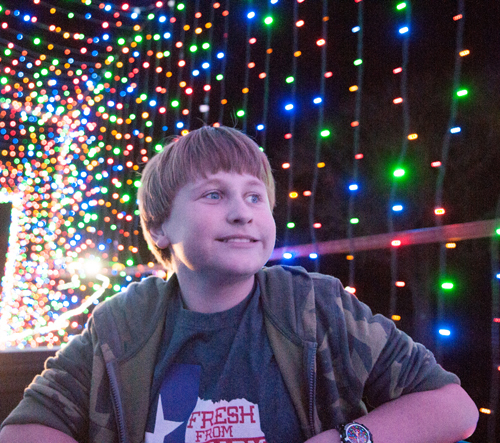 This was from when we were asked to document an evening at Enchanted Springs Ranch’s Christmas Light Fest. Bright, colorful, cheerful. Shows Evan immersed in the magic. You could easily get an image or yourself enjoying our products, applying our lip balm, enjoying a bath with our bath salts, etc. 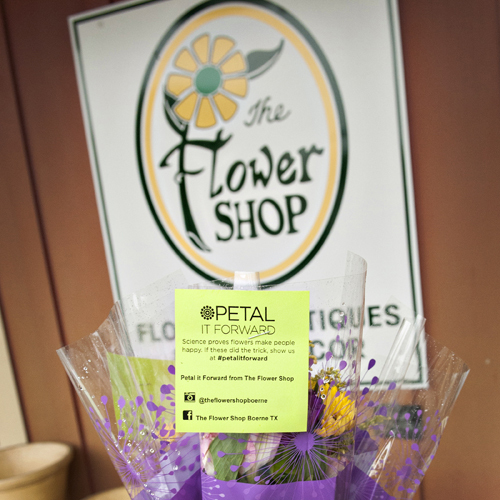 For this, I was helping to advertise The Flower Shop‘s Petal It Forward event. Their bouquet in front of their sign. Easy way for me to talk about them and get everyone familiar with their logo. You could easily get pics like this in front of our sign. This is when I partnered with Tractor Supply Co, to be an influencer for their Chick Days event. 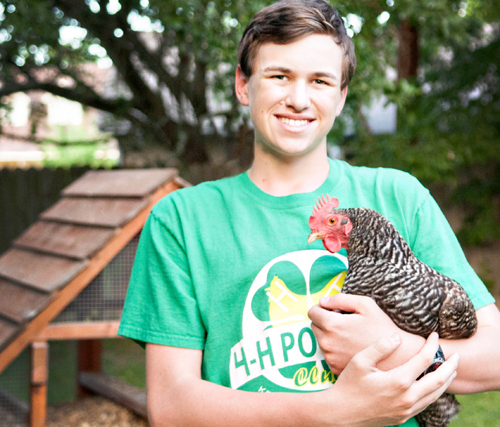 The post was to discuss our hens and our 4-H poultry club, why everyone should be doing this too, and how to find an active club for your kids. 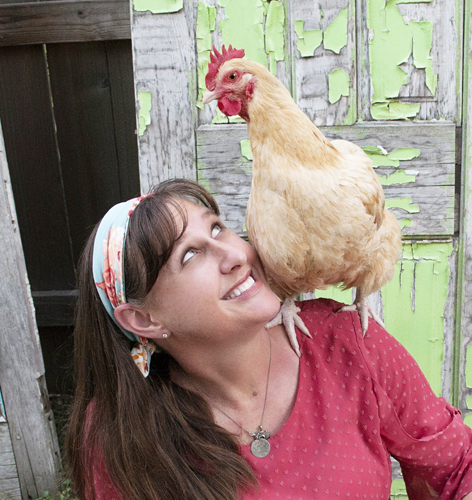 Wearing our mama hen tee, holding a chicken, or sitting with your kids, would be awesome. 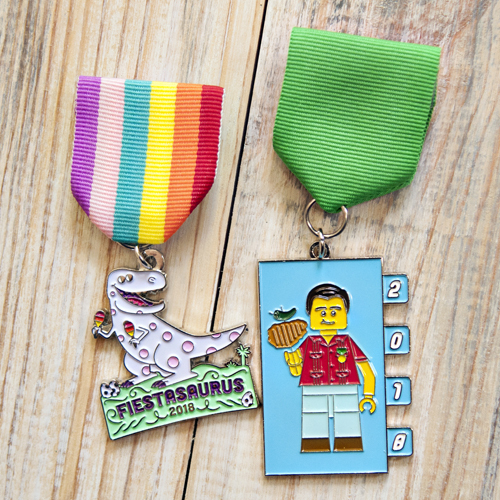 A flatlay or two of our favorite fiesta medals- from SA Flavor. Our products could easily be laid on a comforter, cool flooring, or in a garden, for an awesome flatlay image. A product placement image I did for The Whimsical Door. 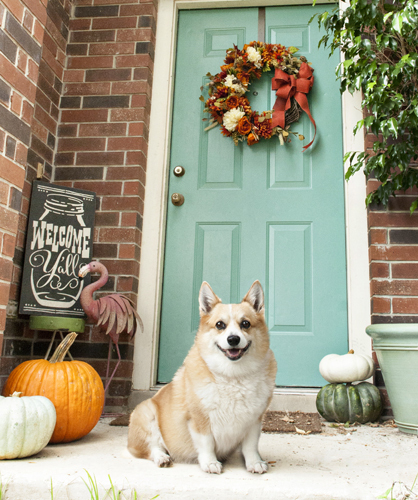 A bright, colorful, yummy, fun image… to show off her wreath. Pictures of our products on your bathroom counter, next to the tub, etc would be perfect. 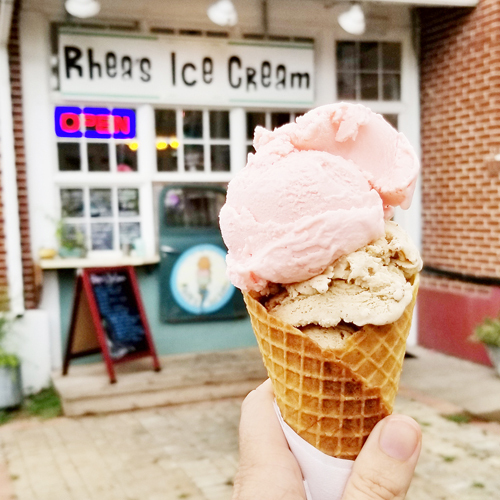 My ice cream in front of Rhea’s Ice Cream shop. Perfect way to show off how I was enjoying their product. A product usage video or image for us might be you applying our salve, spraying our room/linen spray on your pillows, you putting on our sleep mask before bed, etc. A behind-the-scenes shot I got of Shelley White Style creating her influencer posts for the Hill Country Mile! Pics of you working towards the perfect shot for us are golden. 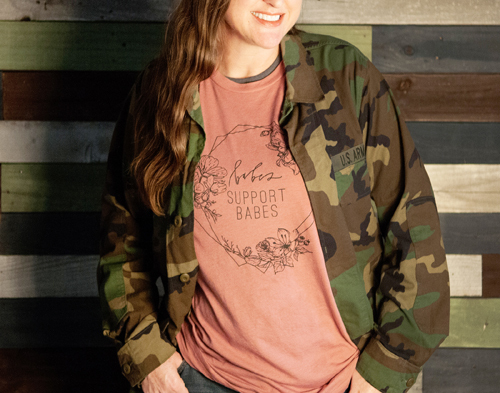 This was for a post all about Babes Support Babes, their retreat, our upcoming market. Quirky clothes pairing, great colors and light. Sometimes a smile is all you need. You, in one of our cute tees, would be perfect. 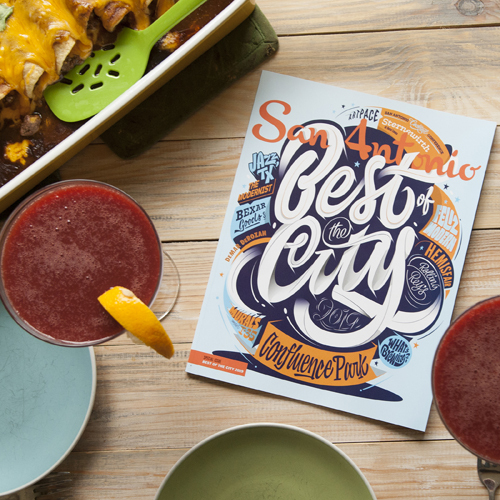 One of the pics from our Best of the City announcement, with San Antonio Magazine. A flatlay that kind of got mixed up with a lifestyle shot. This was our dinner and drinks. On National Margarita Day. Why not create one cool, eye-catching image? Have fun, be creative! No guidance on this one. Just have our products show up somewhere awesome! This was a day that I was heading out to drop love letters around town, also advertising for the Love Letter Library. The focus is her product. Surrounded by the pretty design on my shirt. I thought it was a perfect pairing. You could easily get a photo like this, holding our product, with a bright and colorful top. 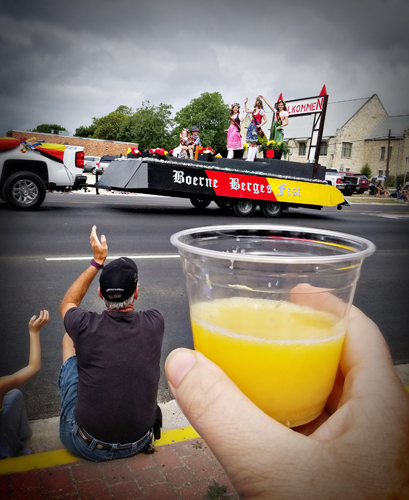 Me, enjoying my mimosa at the Berges Fest parade. When has a pretty drink not caught your eye on instagram? One great way to take advantage of this is to come to one of our events. Stop in, grab a beautiful drink, take a pretty pic in our shop. Done! This was a post about ALL the upcoming events and markets I had in the fall. But I also used it to mention and advertise for Stitches By Giddy. And while it wasn’t focused on her business, she got some extra advertising from it. 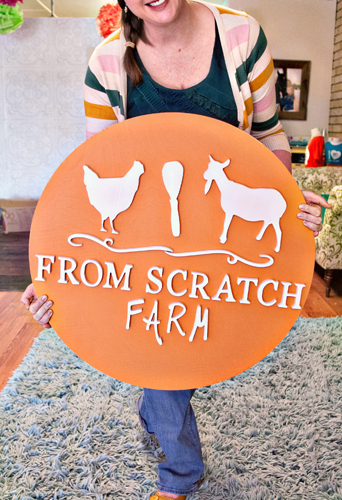 Something like this would be a great way for you to mention our business and that unique coupon code (that would earn you extra $)… but not have the whole post be about From Scratch Farm. Easy! Excited?! Ready to apply?! Or have questions?